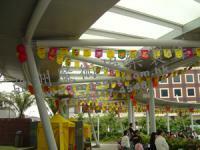 Venue decoration and production is the heart of a carnival. 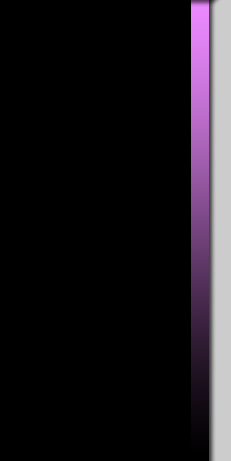 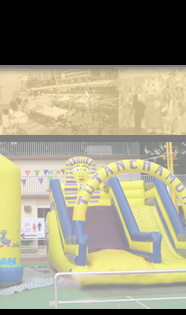 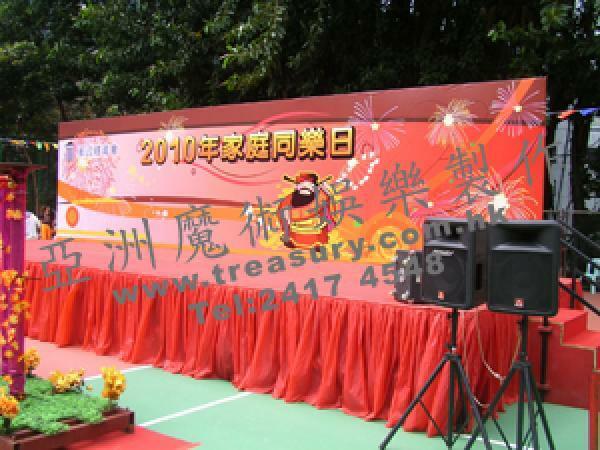 We provide stage, backdrop, audio and video system, game booths and everything you need in a carnival. 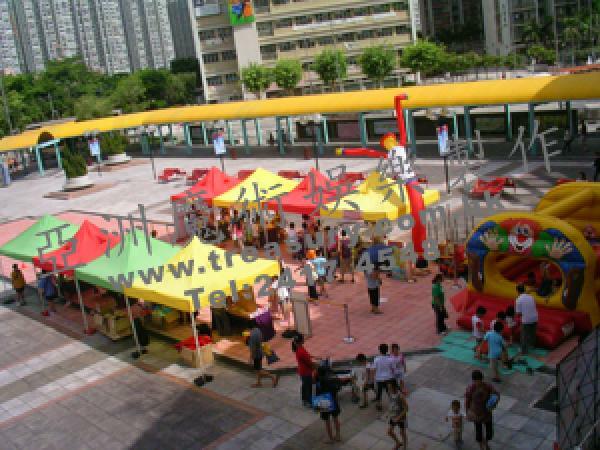 Various Inflatable Bouncer,Inflatable Slide,Inflatable Ball Pool,Inflatable Games and etc. 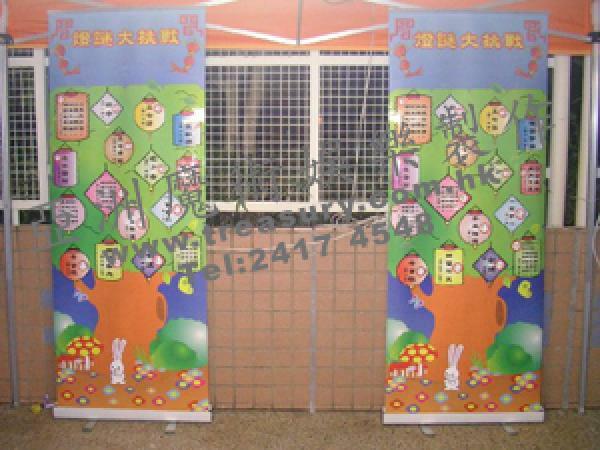 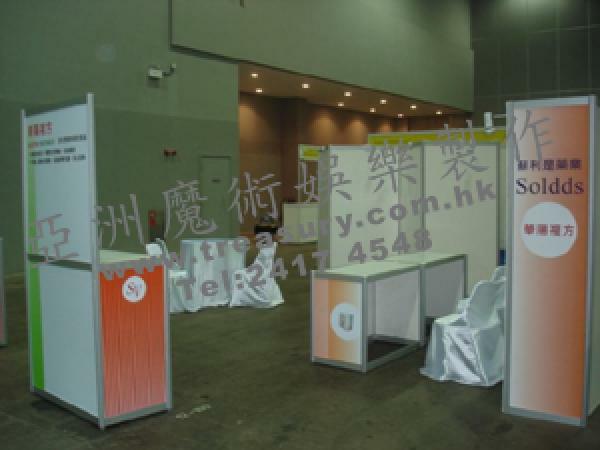 We provide the most choice of games props for hire in Hong Kong, including carnival series, electronic and mechanical series, sports series, mini series, magic games series, and tailor-made series. 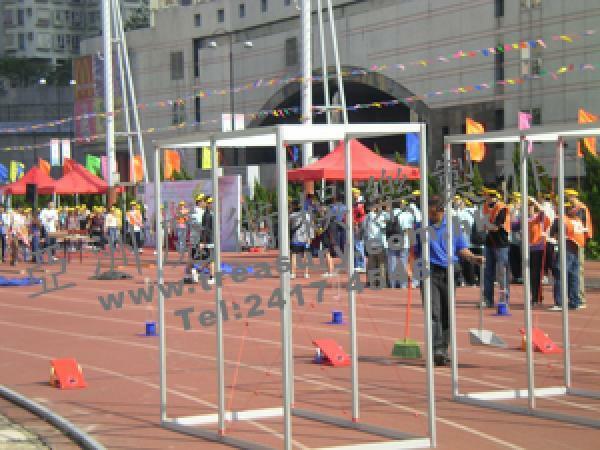 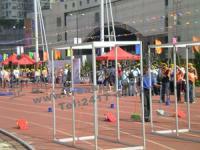 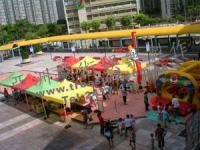 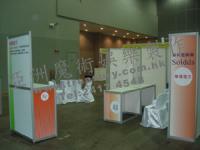 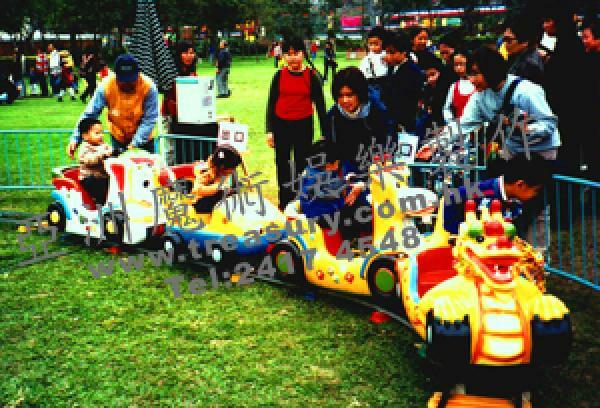 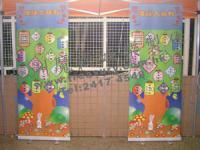 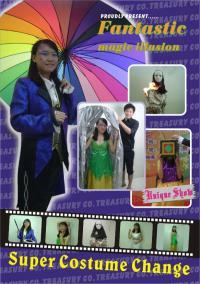 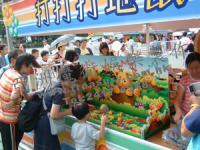 The various types of games can satisfy the needs of different carnivals and promotion activities. 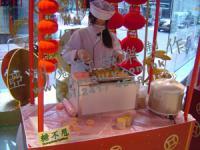 Yummy and traditional Snacks always are the participant's favorite.